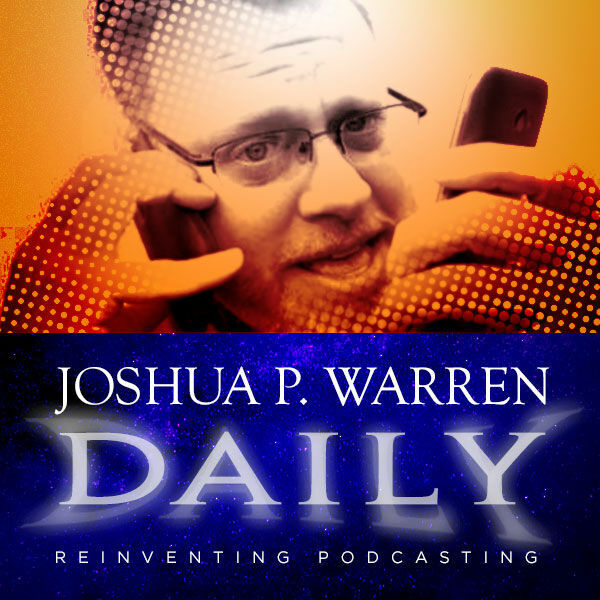 Joshua P. Warren Daily - Joshua P. Warren Daily: I Have a New Idea! Para-Cymatics 2.0! Joshua P. Warren Daily: I Have a New Idea! Para-Cymatics 2.0!